Our vision is a world where bumblebees are thriving and valued. 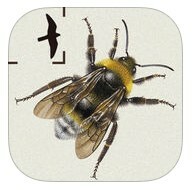 Our mission is to increase the number and distribution of bumblebees. By achieving these goals we will help create a healthier environment in which we can all live. 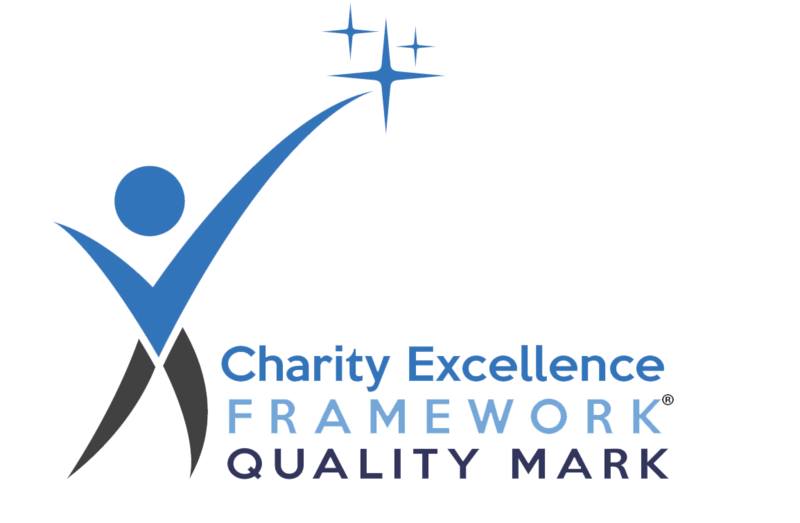 To ensure projects we deliver, help us to achieve our vision and aims, and build on best practice developed throughout the organisation, we have a system where all new projects are made up of a combination of themes. Habitat management – People learn how to manage their land to encourage and safeguard bumblebees, whilst developing practical conservation, habitat monitoring and recording skills. Bee with us – The Trust offers many different roles for volunteers, providing support and learning opportunities across all ages, including hard to reach groups. Volunteers are an essential part of the charity. Skills for bees – Training people in identifying bumblebees to encourage participation in surveys is a key part of the Trust’s work. People of all ages and abilities (from beginner to expert) can learn about bees and have the opportunity to move along a structured training programme at their own pace. Buzzing gardens – Gardens provide vital oases for bumblebees, therefore much of the Trust’s work across the UK focuses on raising awareness about the simple steps people can take to improve their gardens’ bee-friendliness. Buzzing communities – The Trust offers the opportunity for communities to come together, create their own bee-friendly greenspaces, and learn about bumblebees through talks, guided bumblebee safari walks and interactive information exhibits. Buzzing schools – Encouraging more young people to study science, especially entomology and ecology is essential to securing the future of bumblebee science. Our work with schools aims to excite young people about nature and increase knowledge about where our food actually comes from. Buzzing tourism and leisure – Through tapping into existing tourist and leisure activities (or creating our own) our work engages new audiences with bumblebees. Well bee-ing – Exposure to the natural environment and outdoor recreation has been proven to have a positive effect on human health, increase quality of life and heighten social interaction. Our activities in this area benefit bees by working with people who are experiencing social exclusion, though learning disabilities, mental health issues or unemployment. Visit our project pages to see what we are doing on the ground to achieve these goals.